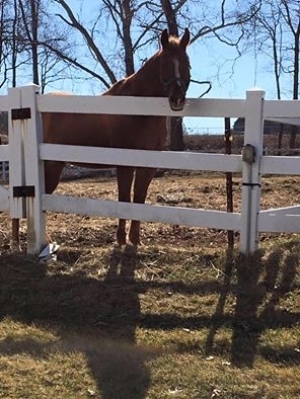 Fairy tale ending for two horses removed from a neglect situation. They are both going to wonderful forever homes. Thank you to everyone who shared the posts. It's because of people like you that we have these happy endings.